If anyone has ever thought that Option 5 only makes nice pedals....their minds are about to be changed forever. 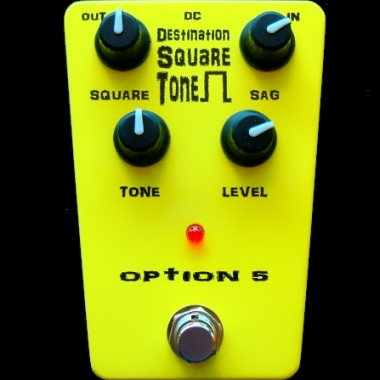 Option 5 has devised a proprietary method for obtaining consistent, temperature stable germanium fuzz tones from silicon transistors! Jimi in a box, it will blow you away!